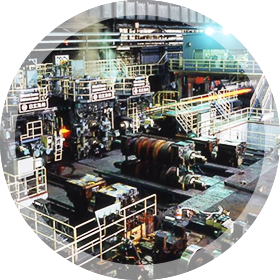 JP Steel Plantech Co. (hereinafter called as “SPCO”) has been awarded a contract from Vina Kyoei Steel Ltd. (hereinafter called as “VKS”) for new rolling mill with annual capacity of 500,000 tons, following the recent order for melt shop. The scope of supply contains rolling mill stands, water quenching equipment, cooling bed and finishing facilities for producing reinforcing bar, screw bar, round bar and small angle. The plant is scheduled to commence an operation from 2nd quarter of 2014. VKS has been operating a bar & rod mill at the existing Phu My works since 1996 and established a position of top-class mill in Vietnam due to high quality products. VKS plans to build 500,000 tons production capacity of new melt shop and rolling mill to gain market share deserving of the leading company in Vietnamese market boomed by big construction demand. This No.2 rolling mill is a part of its expansion project. In the severe competition with European suppliers, the contract was given to SPCO as a result of consideration for performance of existing mill supplied by us and our competitiveness of Plant & Cost Engineering. 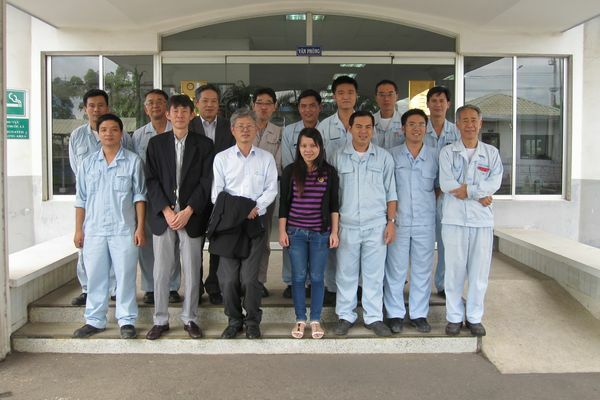 Through this project, we intend to exert utmost effort to contribute to VKS’s growth and would like to enhance its ability in the field of integrated engineering for steel plant to aim at marketing to steel plant business in Vietnam. 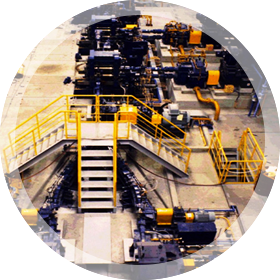 Steel Plantech provides the Bar and Wire Rod Rolling System that meet variety of customer needs. For example, we provide solutions that meet customer needs such as the Slit Rolling System and the High Speed Mill (40m/s) which increase productivity, the Hot Direct Rolling System which is directly connected with a continuous caster, not via a reheating furnace, and thereby greatly reduces the energy consumption, the Water Quenching System which helps in enhancing the strength of bars, and Endless Bar Rolling System (EBROS™) which significantly boosts yield. Moreover, we can suggest and provide a package solution by supplying integrated lines of electric arc furnaces, continuous casting facility and rolling mills.